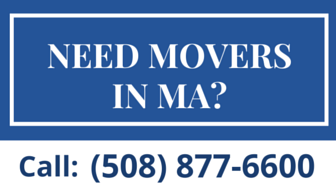 With over 40+ years of experience, Advanced Storage and Transportation, Inc. is one of the few long distance moving & storage companies who are authorized to provide union and non-union moving services in Boston. 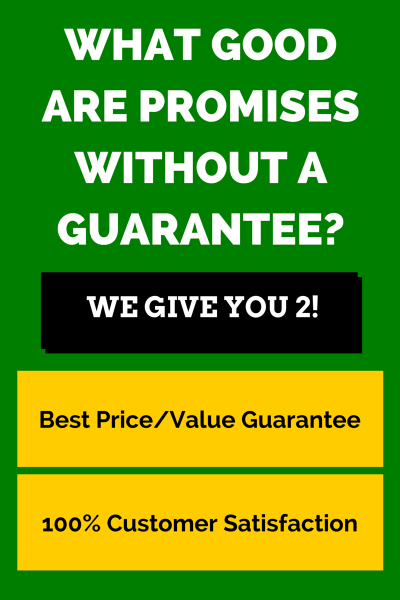 Call us today at (508) 877-6600 to learn more. 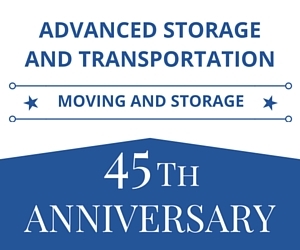 Advanced Storage and Transportation, Inc.